How many more chances do we get to enjoy such beautiful weekend weather in Boston? Hopefully a few more, but do not miss the opportunity to have a nice walk. 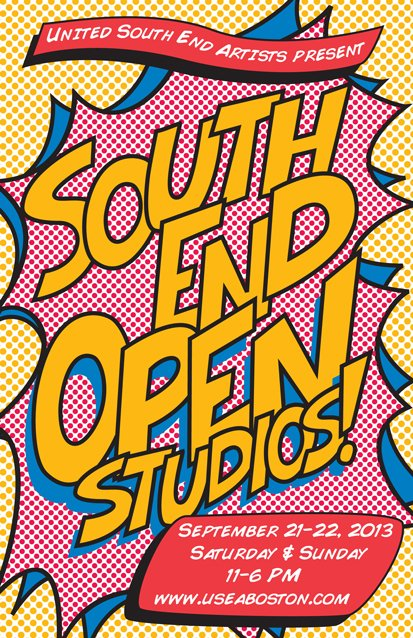 Everyone is always asking our Boston bed and breakfast, “What should we do this weekend?” We usually have the inside scoop on the best things to do in Boston, but this weekend it is really no secret what you should do: South End Open Studios. ask about his trip through Japan! 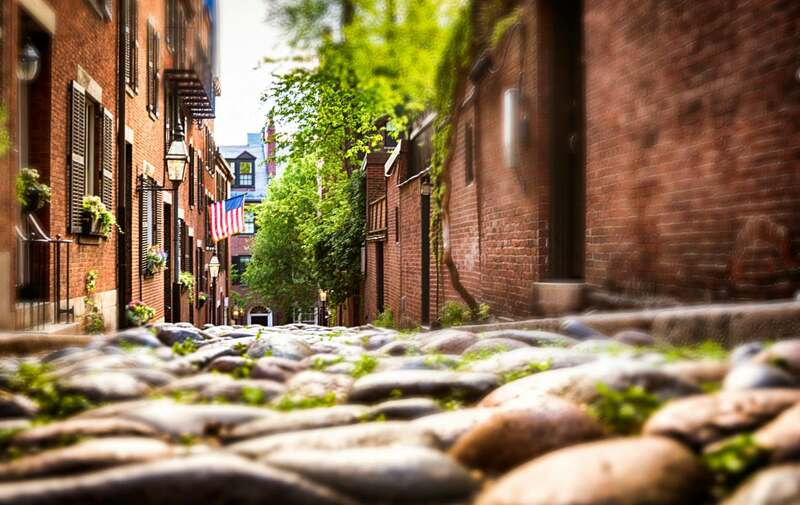 During the South End Open Studios, this weekend in Boston (September 21 & 22), visit some of the city’s most celebrated artists, including Stephen Baumbach, a fine arts photographer. His most innovative studio work will be shown for the first time as a series. Smoke, WaterPark and Lightbender, which will appear on the public stage joined by selected pieces from the new Nippon collection. This is the first time all three exhibits have occupied the same space. 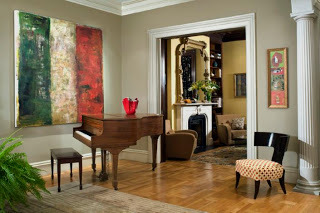 To get a sneak peak of what to expect from this extremely talented Boston fine arts photographer check out his website. In addition to this, Stephen will be highlighting the new Pro Boston Head Shots business. Stop in to see a live demonstration and learn some tips and tricks to take a flawless head shot. 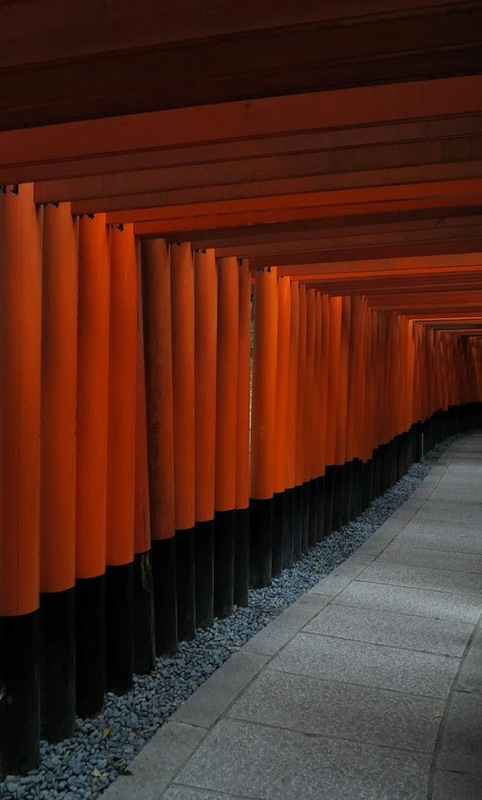 We are certain you will love Stephen’s photography & find your moment in his art. We are so lucky in Boston to have such great access to incredible artists. Anyone who has stayed at our downtown Boston bed and breakfast Clarendon Square, will see we appreciate original art and support many local Boston artists. Next time you are here, see if you can find one of Stephen’s photographs elegantly displayed in our bed and breakfast. Enjoy the gorgeous weather and South End Open Studios. Be sure to tell Stephen we said hello! This entry was posted in Uncategorized and tagged boston artists, boston bed and breakfast, open studios, south end, things to do in Boston, this weekend in Boston by admin. Bookmark the permalink.